Our relationship with this remarkable charity is set to continue as we look for opportunities to support the aims of the charity, whether it be through fundraising, volunteering, sponsorship, and providing advice and support. There are many exciting plans on the horizon, with NATS recently establishing a workplace choir who will be performing at the annual Aviator’s Ball. The choir are being coached by Kim Martin, who has previously led the Portsmouth Military Wives and performed with Gareth Malone. 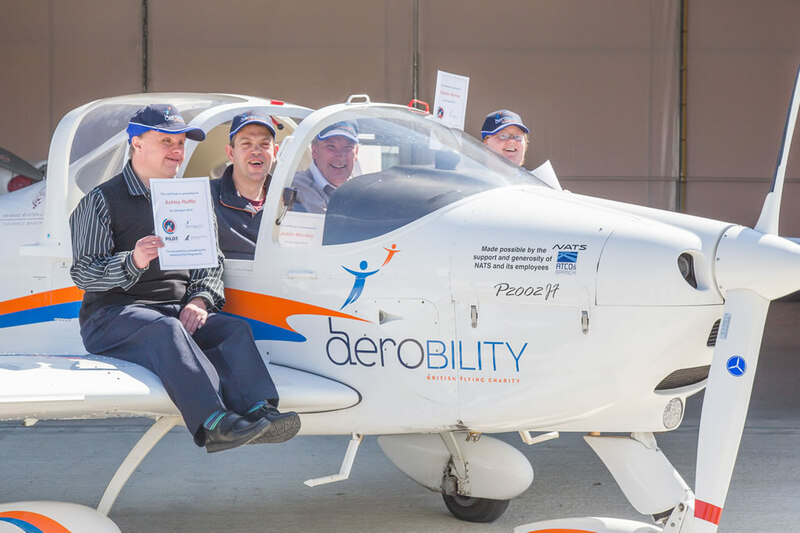 NATS are also working with Aerobility to launch a charity abseil at one of NATS airports. With lots of exciting plans in the pipeline, look out for updates on NATS Blog!